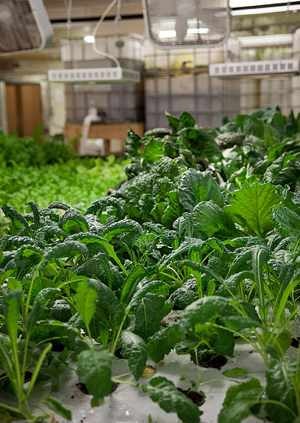 In March, the world’s largest vertical farm is set to open up shop in Scranton. Built by Green Spirit Farms of New Buffalo, Michigan, it will only be a single story covering 3.25 hectares, but with racks stacked six high it will house 17 million plants. And it is just one of a growing number.